A sound approach to treating acute and chronic musculoskeletal pain. Myofascial Acoustic Compression Therapy (MyACT) is widely used in the treatment of acute and chronic pain in muscles, tendons and joints. 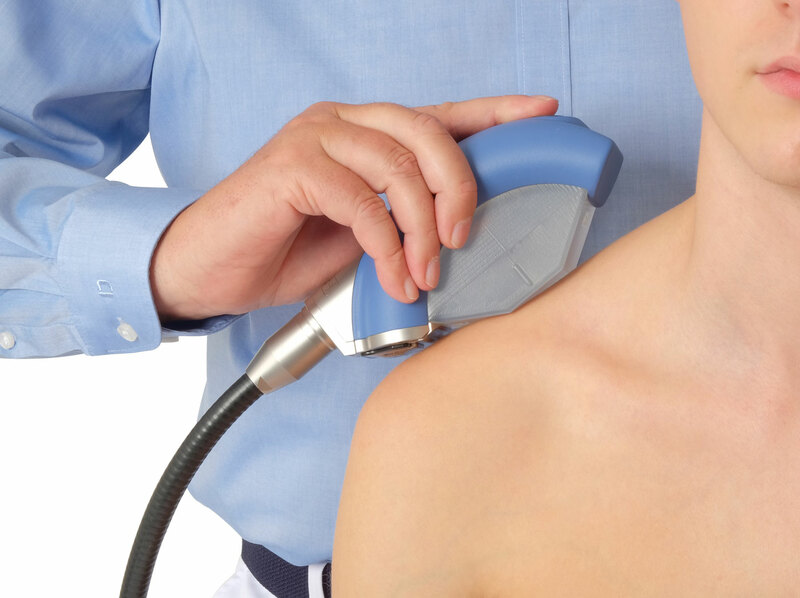 MyACT describes the use of acoustic waves to target tissue at varying depths to compress and manipulate tissue resulting in a focused and precise deep tissue massage. The results of the mechanical stimulus delivered by MyACT can lead to increased circulation and pain relief– key components in the healing process. Mechanical stimuli affect almost all cellular functions of living tissue such as growth, cell differentiation, cell migration, protein synthesis, physiological apoptosis and tissue necrosis. The acoustic waves generated by the PiezoWave2 converge at a point deep within the soft tissue to produce an intense, extremely short duration compression burst. The focused acoustic compression force is translated to the surrounding tissue like an extremely precise deep tissue massage. 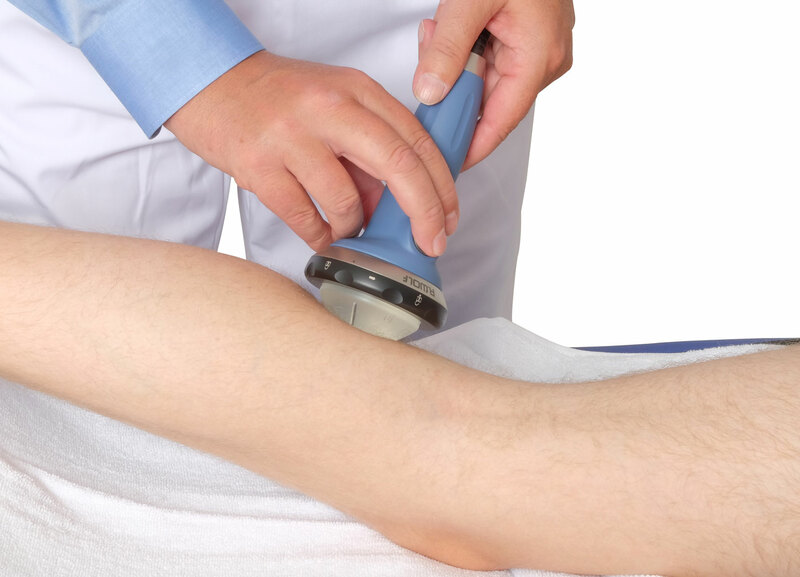 The precise targeting of tissue with Acoustic Compression provides healthcare professionals with a tool to positively influence cellular form and function, which can result in pain relief and improved circulation. Other companies providing compression devices to treat musculoskeletal conditions do not utilize sound waves to create the compression. These devices rely on a percussive application to the outer layer of soft tissue with the hope that the resulting pressure will translate through the tissue to the targeted injury. The deeper the targeted structure the higher the impact required to the outer soft tissue layer with diminishing clinical results due to pressure absorption and increased patient discomfort at the point of contact. PiezoWave2 sends an array of sound waves effortlessly and without sensation through soft tissue to the desired, controlled depth and at that point the sound focuses to create the compression. This results in a more controlled and effective delivery of energy along with greater patient compliance to the therapy. The two methods of delivery could not be more different and according to clinicians who have used both devices so are the clinical outcomes. Improving patient outcomes improves the growth of your patient base and your reputation as an informed provider of effective therapies. According to PiezoWave2 clinicians adoption of MyACT has grown their patient base on an average of 25%.